Rachel Malinowski, who works in U.S. Church Engagement at CRS; and Jeffrey Miguel Wallace, a relationship manager at CRS’ Northeast/Mid-Atlantic Region, provided practical tools to parish ministers on how to find and cultivate new leaders in the pews for the work of life and Catholic social justice teaching. 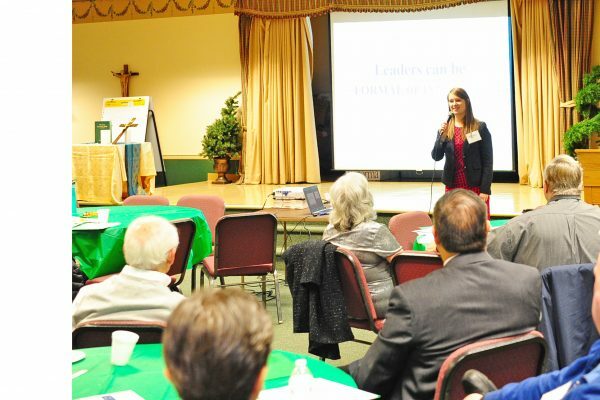 A crowd from several parishes participated in the day-long workshop, sponsored by the diocese’s offices of Life & Justice Ministries and Evangelization. 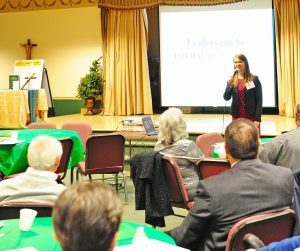 Now back at their respective faith communities, these energized ministers will continue to build a culture of inclusion, one rooted in the Gospel.